On the island of Chios – birthplace of Homer – new epic stories are still taking shape in our own time. Here, until July 2017, the Norwegian Refugee Council were dealing with the rehabilitation of refugees from the Middle East and Africa as they washed up in inflatable boats while fleeing from persecution and poverty in their homelands in search of a better life. Ultima 2018 introduces its theme of Migration – People and Music in Flux with an opening concert featuring the world premiere of a new version of Wandering Stories, a music and video animation performance work by Greek composer and vocalist Savina Yannatou in collaboration with film maker Kleopatra Korai. For this exclusive new version at Ultima, they are joined by an ensemble of musicians and vocalists from Greece, Tunisia and Norway with vocalist Unni Løvlid, violinist Gjermund Larsen and Camille Norment on glass harmonica. The instrumental line-up blends sounds from the ancient lyra, and medieval viola da gamba to electronics. Based on testimonies from the refugees on Chios, ancient Greek fragments, field recordings, Norwegian poems and stories, Wandering Stories is a sequence of songs and video animations that bear witness to the injustice, violence and desperate hope that is currently driving millions of humans to choose a nomadic existence. Part composed and part improvised, and making connections between Greek, Arabic and Norwegian music, Wandering Stories is an epic musical journey grappling with one of the most urgent global issues of the present era. 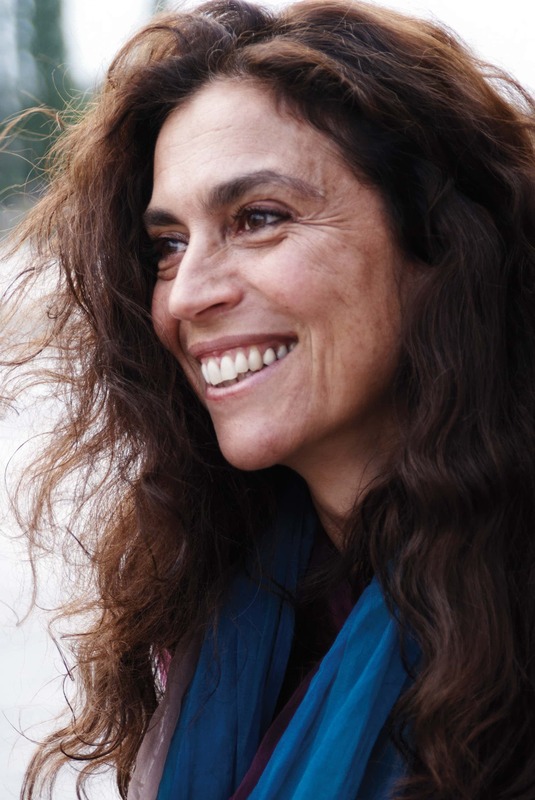 As a composer, songwriter and vocalist who includes throat singing and ululations in her technique, Savina Yannatou has worked across genres, from early music to free jazz and experimental music. After beginning with her group Primavera en Salonico, interpreting Sephardic and Mediterranean songs, she has extended her work to include dance theatre and video art, collaborating with Barry Guy and has recorded a number of albums for the ECM label. In the lead-up to Wandering Stories, vocalist Sofia Jernberg will perform a vocal solo piece by American composer Julius Eastman, and Lebanese trumpeter Mazen Kerbaj will carry out site specific interventions in the Oslo City Hall. Wandering Stories is a merger of East and West, ancient and modern, Mediterranean and Scandinavian, in an ever-shifting multimedia mix of song, video, spoken word and electronic tones. Produced in collaboration with the Onassis Cultural Centre / Stegi. The first version of Wandering Stories was produced and presented by Onassis Cultural Centre / Stegi, Athens, April 2013.